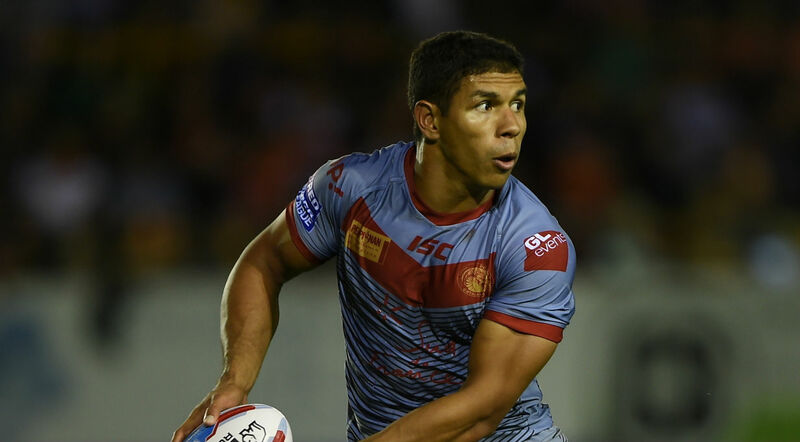 Catalans Dragons winger David Mead will miss their home game against Huddersfield Giants on Saturday due to family reasons. As well as missing Mead, the Dragons are still without injured duo Greg Bird and Jodie Broughton. Young centre Arthur Romano has been brought into the 19 in place of Mead. Meanwhile, Aaron Murphy returns to the Giants’ 19-man squad after dropping out of last week’s squad due to injury. Young halfback Izaac Farrell retains his place in the squad after impressing in Huddersfield’s defeat to Salford Red Devils.